All the moving is done. 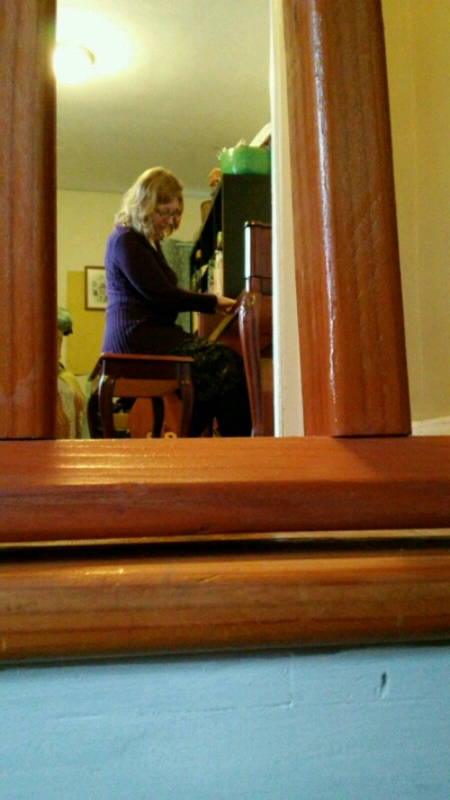 While three able-bodied men hauled the piano out of one apartment and into the next up a long, narrow staircase, I hid in another room and tried not to be anxious. It is in place now and I just love it. 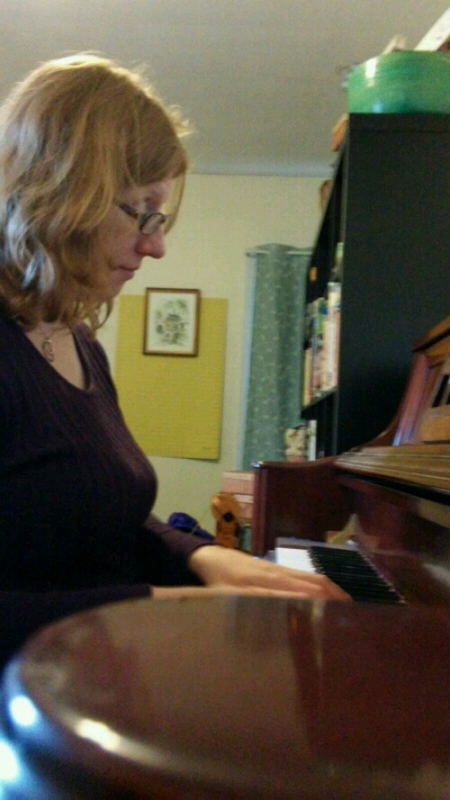 In the few minutes between work and dinner and rehearsal, I snuck in some Mozart. Life is so very good.